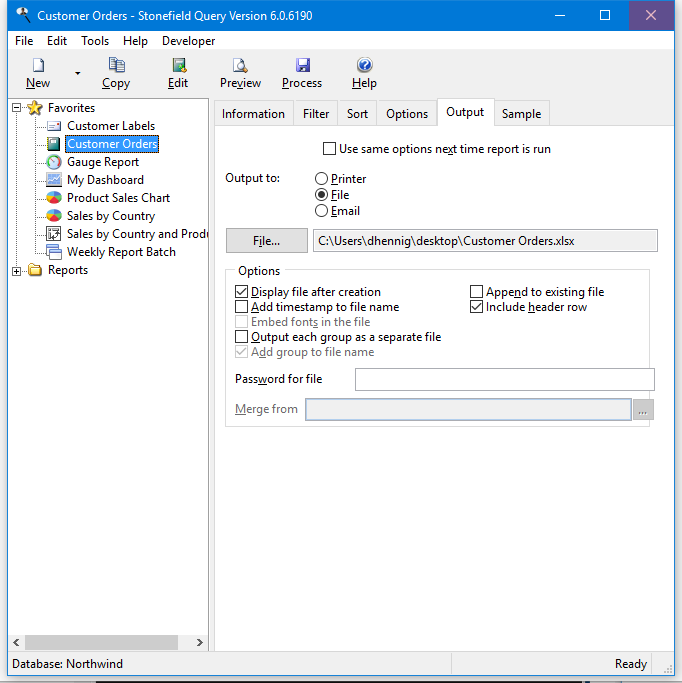 Stonefield Query Desktop Reporting Software from Stonefield Software Inc. is a self-service, ad hoc, query and reporting solution that enables you to create and deliver business reports quickly and efficiently. Stonefield Query works with virtually any database, including Oracle, Microsoft SQL Server, IBM DB2, MySQL, Pervasive SQL, and many more. It even works with other types of data sources, such as Microsoft Excel spreadsheets, text files, web services, and anything with an API for data access. Business users are frustrated by the time it takes for reports to be created by other people or departments. Stonefield Query gives them the ability to create their own reports when they are needed, anytime, anywhere. Stonefield Query removes the reporting roadblock or "IT Bottleneck" when organizations customize a reporting application specifically for their data sources. All the technical information that's typically needed to create a report is built in and stored in a data dictionary. Therefore, business users can focus on getting the answers they need without needing to learn how to program a report or having to go back to IT for help. No need to understand database structures, joins, the SQL language... Stonefield Query has you covered with its built-in knowledge of your database. 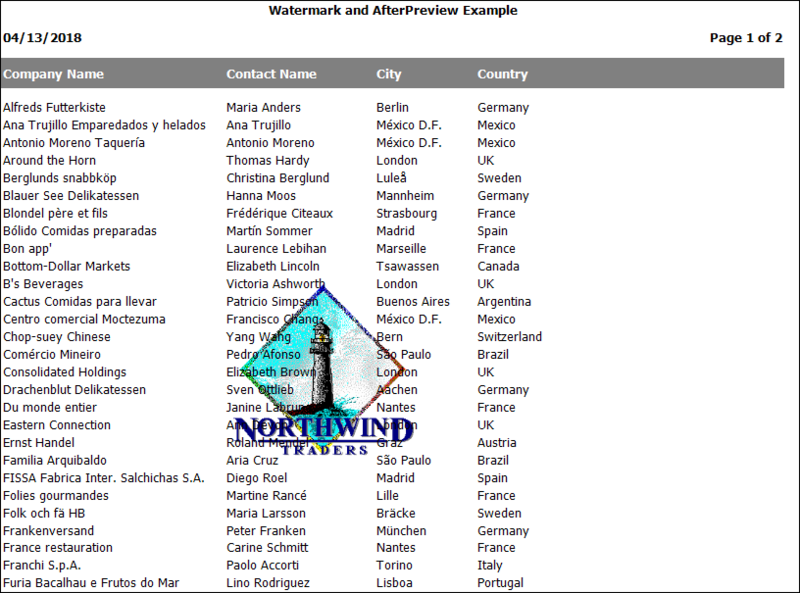 Descriptive names are used for all fields and tables rather than cryptic database names. Descriptive operators such as "equals" and "greater than" appear instead of "=" and "<." Stonefield Query walks you through the reporting process in 6 easy-to-follow steps so you can build professional reports in minutes, not days. You can customize how each field appears, including column heading, grouping, sorting, and totaling. The easy-to-use filter dialog allows you to include or exclude specific records. Use the sort page to order the information as you need it. You can easily create labels, including mailing labels, product labels, or barcode labels, without worrying about field positioning or label dimensions. All common label sizes are built-in. Preview or print reports, or output to PDF, Microsoft Excel, or just about any file format you can think of with just a few mouse clicks. You can also email reports. Displays the expected value for many code fields rather than the actual values stored in the database so you don't have to figure out what those coded values mean. You can drill down from a report to see details. Drill down supports an unlimited number of levels. Templates give your reports a common appearance, such as following corporate style guidelines. 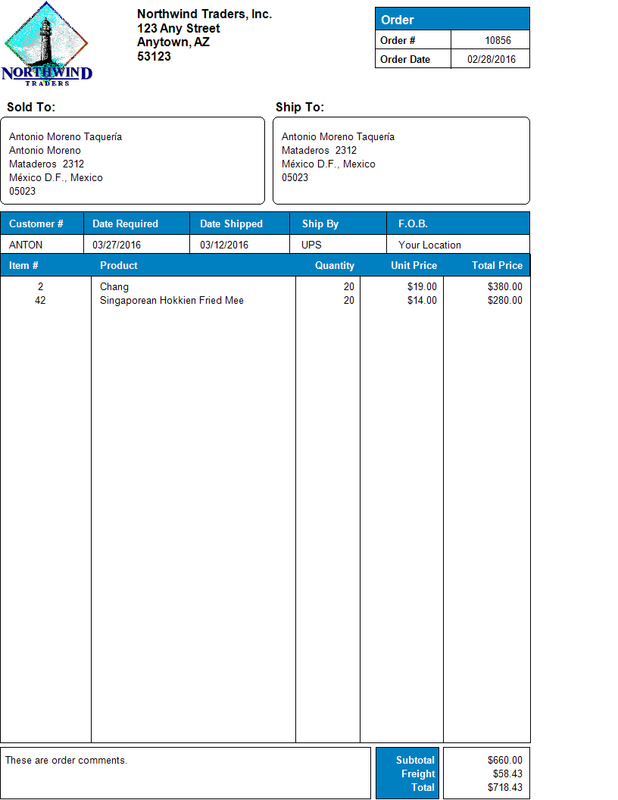 Automatically deliver reports via e-mail, file, or printer. Schedule them to run anytime you need them to, and never miss a reporting commitment to your peers, customers, or vendors. 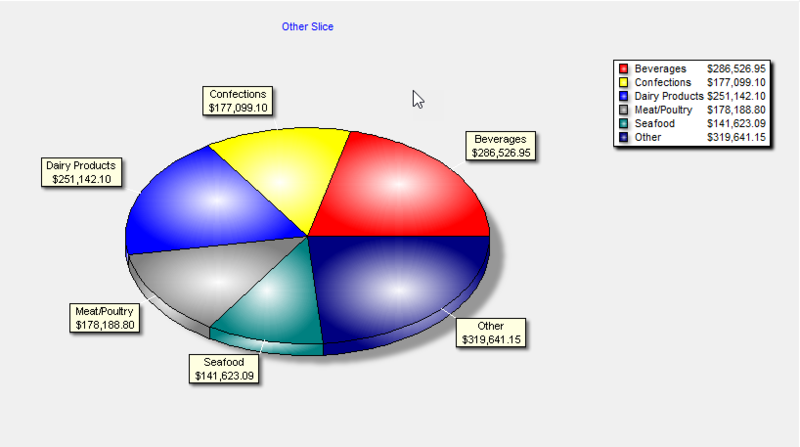 Create bar, line, area, and pie charts as well as series charts. 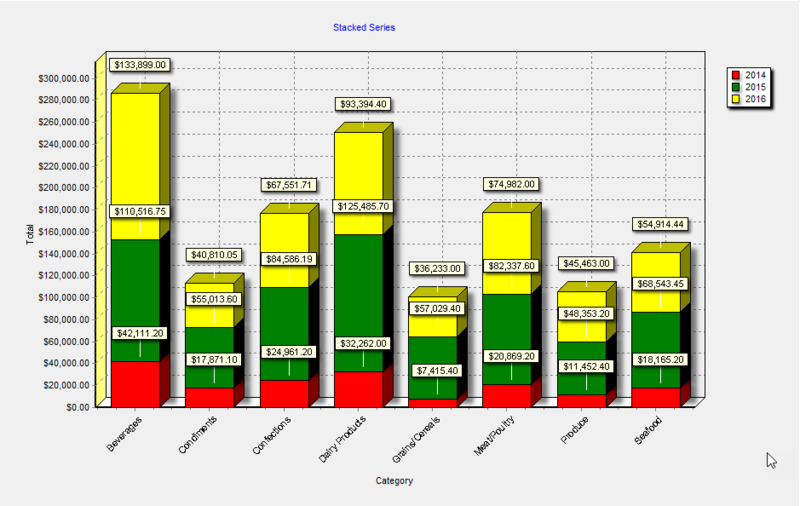 Dashboards combine multiple charts into one consolidated view of your data. 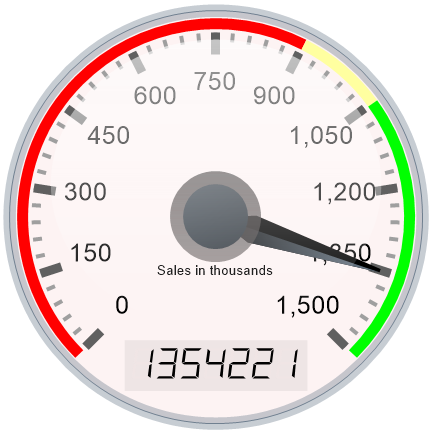 Zoom in and out on the dashboard, update individual reports manually, and output the dashboard to file. 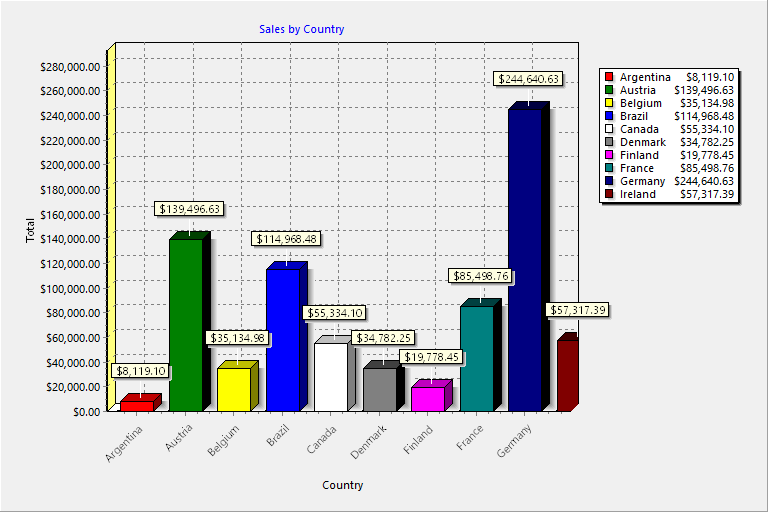 Extend your data analysis with Microsoft Excel PivotTables. Define your own custom calculations to use in any report. Use any of the hundreds of built-in functions or create your own. Filters allow you to narrow down your results without programming, such as product sales by customer for this year, month, or week. Exclusions allow you to report on things not recorded in the database, such as all companies that bought something last year but not this year. You can run reports on more than one database. You can even consolidate records from multiple databases into one report. 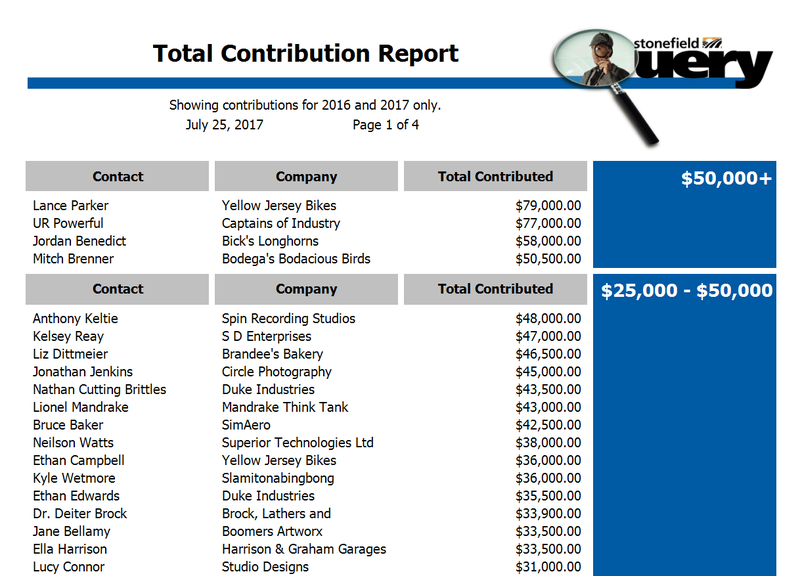 For example, you could show all outstanding invoices from all companies on the same report, including showing which company each one came from. Control which users can access which fields and tables, which reports, and what functions they can use. Don't be fooled by our ease-of-use. 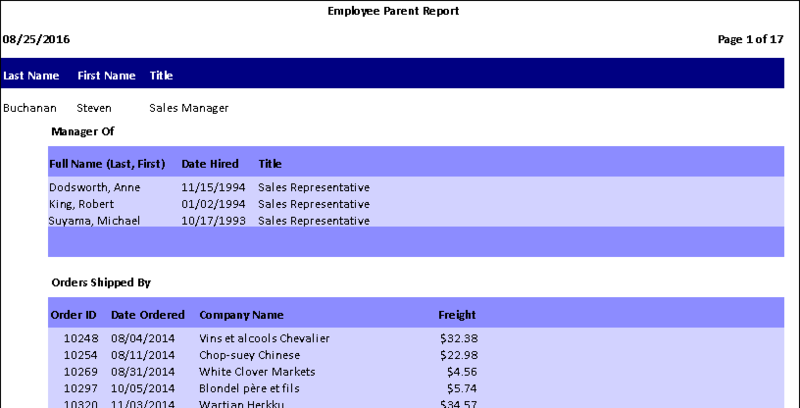 The Advanced Report Designer allows you to lay out the report exactly as you want, including company logos, lines, boxes, etc. The Stonefield Query SDK is available with two license types: Ultimate and Pro. Ultimate is the full-featured version of the SDK and is designed for developers creating reporting solutions for their customers while Pro is a less expensive license intended for consultants, IT staff, or technical people creating a reporting solution for internal use or a single customer who does not need to create a branded version of Stonefield Query and who needs fewer features.